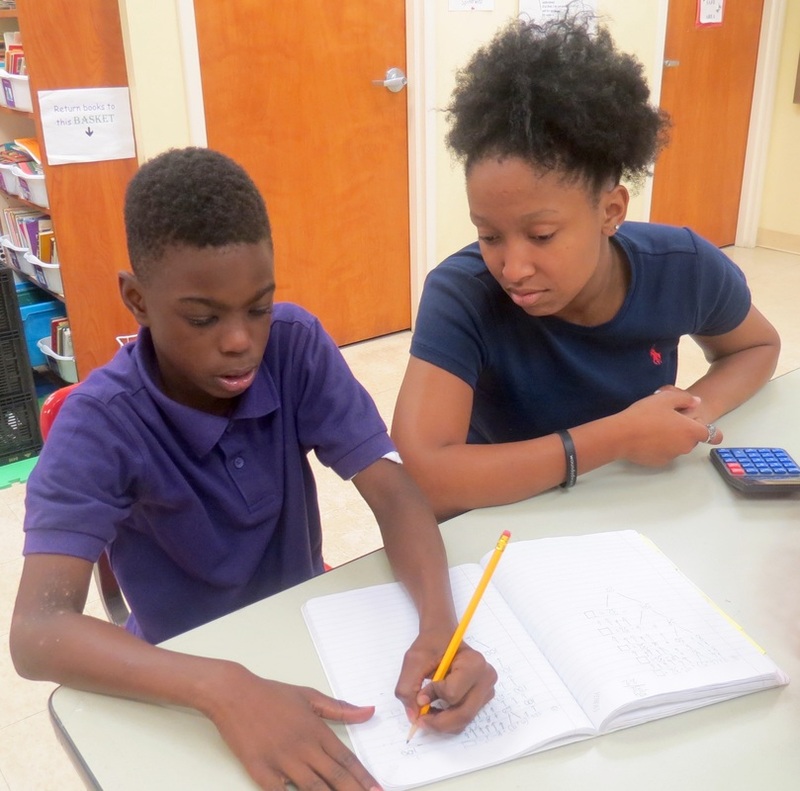 Register Your Child - ATHENS TUTORIAL PROGRAM, Inc.
Would you like your child to receive individualized instruction after school with one of our tutors? We encourage you to register your child by either visiting the Athens Tutorial Program Center or by contacting Ms. Annice Ritter at 706-354-1653 or through email at athens.tutorial@gmail.com in order to request an application. Do not miss out on this great learning opportunity!